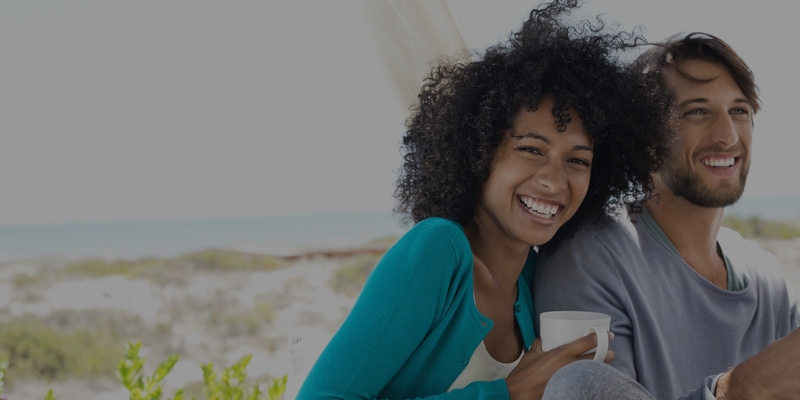 The Premier dating app for real relationships. Are you ready to make a Connexion? 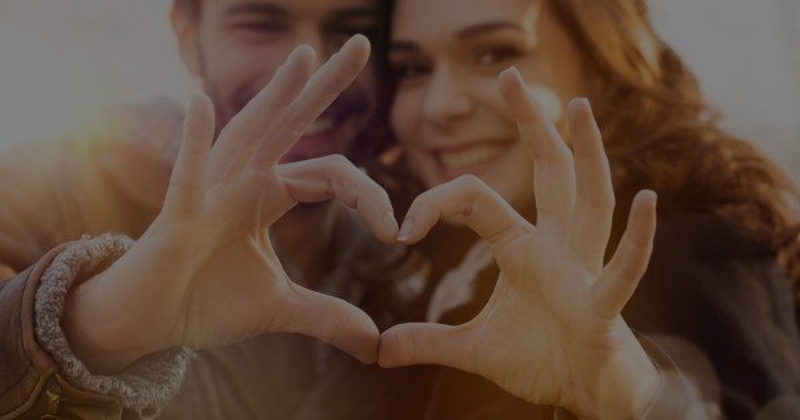 A modern spin on the old-fashioned way of finding love, Connexion’s dating app combines the techniques of yesterday’s matchmaker with today’s technology. The result: More matches that lead to quality dates. Our dating app boosts the reach and reliability of your contacts, creating a network of trustworthy singles that you’re more likely to want to date. Smart profiles show your shared contacts at a glance, so you can quickly see how you’re linked to your matches; and our dependable verification process eliminates the possibility of bogus profiles and randoms. These are just some of the reasons that Connexion is quickly becoming preferred over the top online dating apps. But what truly sets us apart is our Matchmakers. Who are they? They are Connexion. Your connections. Your friends, family members, co-workers — the people in your social network who are ready to help you meet your perfect match by “introducing” you to other singles through our dating app matchmaking services. All they have to do is share their contacts with you and our powerful search filter does the rest. Just search, like and match. It’s how your connections become OUR Connexion. Enjoy Connexion on your iPhone. Enjoy Connexion on your Android smart phone.